You're rearin' to woo your high-end, dream clients with an elevated brand that speaks to your experience, one-of-a-kind offering, and wholehearted value. You're ready for visuals that tell your story and inspire authentic connection with the clients who need your work the most! But you're over the whole DIY route, you have zero time for disingenuous strategy (because that's totally not your style! ), and you're ready to leverage your brand to see strong results that impact your bottom line. You're ready for a branding journey that delivers long-lasting results, and one that brings a deep sense of purpose, passion, and longevity in it's wake. That's where I come in, sweet friend. Your visual brand and strategy can equip you with the tools and visuals you need to use your story to inspire authentic connection with high-end clients. By crafting a brand that reflects the heart of your life’s work, you can experience a tailor-made brand and overarching strategy that leads to a business that’s as purposeful as it is profitable. As your brand designer and strategist, I work alongside you to create a visual identity and results-driven strategy that connects your story with those who need your work the most. Walking through my signature brand development process, we’ll delve into the mission, core values and big dreams that define your brand, bringing them to the forefront through clean design and actionable implementation. Let’s hone the voice that lies within, bring your brand’s heart to life through intentional design, and strategize to connect with your ideal client authentically. Virtually, of course! After your inquiry lands safely in my inbox, I'll follow up with you to schedule a call via phone or Google Hangout. My goal is to serve you as best I can throughout your branding journey, so we'll spend our time together exploring your goals, hearing all about your wonderful business, and ensuring we're a match made in heaven. Welcome to the community of #bisforbonniebrands, friend! 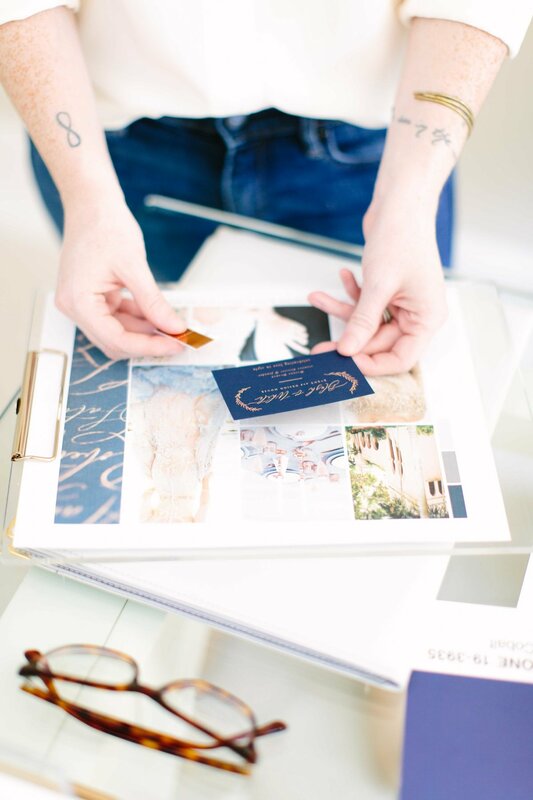 In order to reserve your project date in my design calendar, simply pay your 25% retainer and we'll be well on our way to diving headfirst into creating an intentional brand identity to empower you to connect with your ideal clients intentionally. Before we pull Pantone swatches or design the perfect typeface, we'll begin our journey together by delving deep into the heart of your brand. All custom branding projects include a minimum of two 60-minute brand development sessions which will cover your brand's mission, values, ideal client, and more to help you create your most heartfelt brand yet. 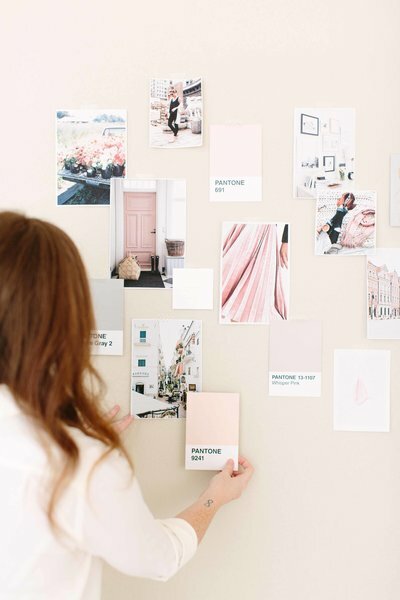 After our first brand development call, we begin the design process by gathering inspiration, creating a visual mood board to represent the emotion, aesthetic, and experience behind your new brand. I'll guide you through the design process step-by-step, and each deliverable will be submitted to you for review before we move forward. Once your branding project is complete, I'll deliver a beautiful set of final files formatted for both print and web use. But that's not all! I want to see your brand thrive long after our time together comes to a bittersweet close, so every project I take on includes one 60-minute strategy session to plan your brand launch, strategize for success, and put your launch date on the calendar. Now is the time to celebrate, friend! All of our hard work has come together and it's time to raise a glass of something bubbly and toast to this new season of intentional business. "[After working with Bonnie], I am now more confident than ever to share my work and who I am as a business owner! This will be the best investment you make for your business and I wouldn't recommend anyone other than Bonnie -- she is the Joanna Gaines of brand design!!" 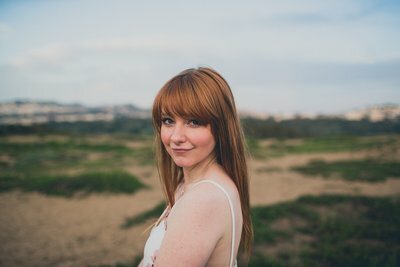 "i booked an ideal client one day after launching! i can't blame that on coincidence!" "Within two days of my branding and website launch, I was contacted and booked by a high-profile client. Within another month, I booked one of the biggest weddings of my career and it was the easiest booking I’ve ever been a part of. I believe this has to do with the legitimacy that was created by my new brand and website. I would highly recommend Bonnie to anyone who wants to elevate their work and brand and who cares about thinking intentionally about the business and woman (or man) they want to be. It’s all connected in this process and Bonnie is the best person to walk you right through it!" 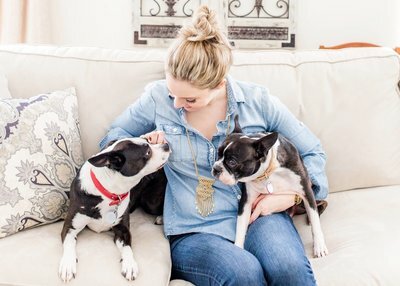 "My investment into working with Bonnie paid off literally within days of launching." "I can never put into words what Bonnie has done for me and my business, and it goes far beyond branding! Her entire process changed my whole world, from how I run my business to how I live my life to how I make time for my family. She challenged me to think about things differently and that is something that is truly priceless." 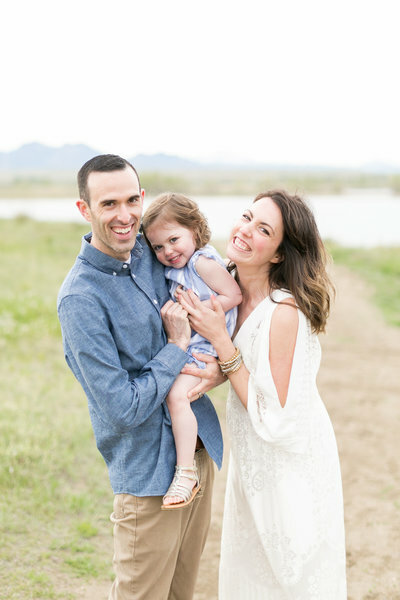 "her entire process changed my whole world!" "Bonnie's approach to branding is special. Not only is she an amazing designer, she also has a huge heart for her clients and their businesses! I walked away from my rebrand feeling excited, encouraged, confident, and full of new ideas for my business! I've never felt like that before. The way she coached me throughout the branding process is something that I am forever grateful for! "I walked away from my rebrand feeling excited, encouraged, confident and full of new ideas for my business!" "After working with Bonnie, I feel like a 'real' business. I have the consistency that I wanted, a logo that reflects my business, and a cohesive look, color and feel throughout all of my marketing materials. I feel like my business has a clearer direction in the way that we are perceived, and I finally feel like my brand translates the message that I have been trying so hard to communicate!" "...I finally feel like my brand translates the message that i have been trying so hard to communicate!" "I stumbled on Bonnie through Instagram and I felt that instantaneous click with Bonnie's branding and personality. I couldn't be happier with what we created! She went above and beyond, made something beautiful for me that I can be proud of, and the extra sweet touches made my experience working with her just absolutely amazing!" "Investing in bonnie was such a smart decision for my business!" "I can't get enough of Bonnie and I am so blessed to have branded with such a kind heart and soul. She truly got down to the very depths of my why and where my business came from and where it should be going. I am so, so, so excited to see where this new brand takes me and I just know it's going to do great things! I feel like a whole new woman and I just want to show the world!" "This woman is the real deal!" "Before I started working with [Bonnie], I had an idea of what I wanted my business to be and feel, and a concept for how I wanted to the visuals to look. But I wasn't sure how to get there, or how to pull it all together and make those ideas concrete and tangible. Bonnie really helped me hone in not only the visual aspect of everything, but really got me to think through important things like my ideal client, what differentiates my business from others in the field. And I feel confident that I have materials that I can continue to keep up, and leverage to drive my business forward!" "This is so much more than just designing a logo!" "She is the most patient, flexible, professional, kind, and talented individual! She puts client experience above everything and really does care about you and your new brand. She is also SO responsive to email and I would always receive a response within the next 24 hours. She was very organized throughout the entire process. You can tell that she has a lot of experience!" "Working with Bonnie was amazing!" "Bonnie is THE. BEST. EVER. Worth every single penny and more! I couldn't be happier with everything she created for me, and beyond that, all the service and guidance she provided the whole time. Whenever I had any questions or was unsure about something, she always had the expertise to help and clarify in a way I understood." "When I started working with Bonnie, I knew I'd made the right choice." I'm your go-to gal when you're ready to up-level your brand identity & strategy to connect authentically with those elevated, dreamy clients you long to serve. Because you know that you have a story worth sharing and a process that will bless the socks right off your ideal clients -- if only you reach those high-end dreamboats on a consistent basis. 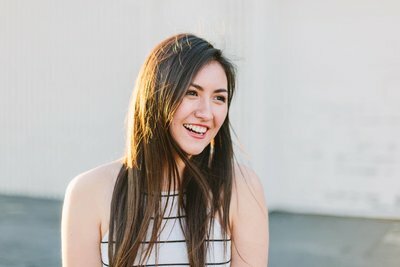 Let me help connect your story and your work with those who need it the most! I've crafted brands that rake in $50k per month, and I've built visuals that book ideal clients within 24 hours of launching. I've guided hundreds of women through my signature brand development process to design brands that are made to endure as they operate on a strong, strategy-backed foundation. But more than that, I've been humbled every day to partner with my clients to craft elevated visual identities that reflect the heart of their life's work and empower them to build brands that bless their lives. Ready to dive into crafting your most purposeful and profitable brand yet? Let's get started, friend! On average, my clients see a return on their investment within 24-48 hours after we launch their new visual brand. To start the conversation and learn more about full pricing and availability, please click below. I can't wait to chat with you soon, friend! Over the years, I’ve build a signature approach of brand development, strategy, and design that enables my clients to consistently double their starting price point, confidently charge their worth, and connect intentionally with the types of clients who need their work the most. Your branding investment should deliver lasting results, and I intentionally guide my clients through a process that's as purposeful as it is profitable. In order to serve you to the best of my ability, I accept a limited number of bookings each month. I currently am booking for 2019 start dates with just a handful of openings available.